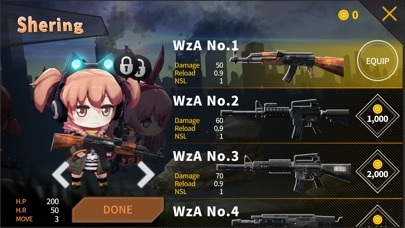 Gun&Girls.io: Battle Royale App Data & Review - Games - Apps Rankings! Take along all your weapons to this real-time online shooting and strategy game. You only got 7 minutes! 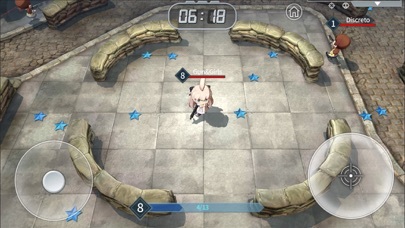 7 minutes to bring down as many other players as you can inside of the city arena! The player with the most kills wins. Will you make it in time or will you become the “girl” down? 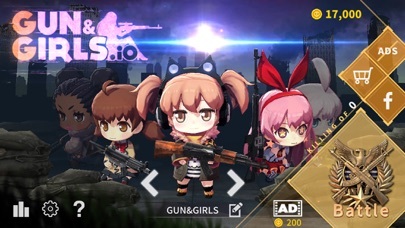 Gun&Girls.io is a real-time online shooting and strategy game where you will battle players from all over the world inside of a city arena. Hide behind the barriers and attack your opponents when they less expect it. Train your reflexes. 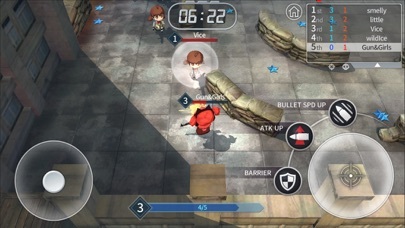 You will need to react fast in other to be the last “girl” standing on the ground. Gather as much stars as you can to unlock special abilities such as Accuracy Up, Health Recovery Up, Movement Up and protective fields. Be careful not to do it while an enemy is around! Otherwise, your character will see nothing but shining stars while falling into the floor. Do not worry! Collect health packs to recover faster, get up and keep playing! 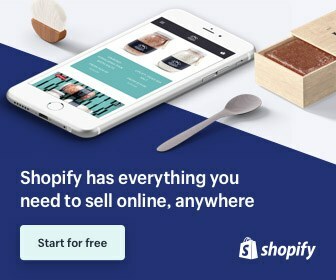 You still have minutes left! -	Real-time combats against players from all over the world, you are not alone in this battle. -	Unique, stylish and charming characters with distinct personalities, perfect to please everyone. -	Useful power-ups to help you become stronger, faster and more accurate while confronting merciless adversaries. Webzen Awesome game of snack games and discussion here! The applications Gun&Girls.io: Battle Royale was published in the category Games on 2019-02-11 and was developed by WEBZENCHERRYHILL INC.. The file size is 205.97 MB. The current version is 1.1 and works well on 9.0 and high ios versions. 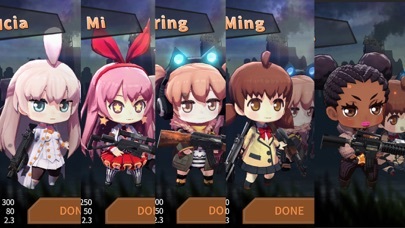 Do you like Gun&Girls.io: Battle Royale applications? Please share!